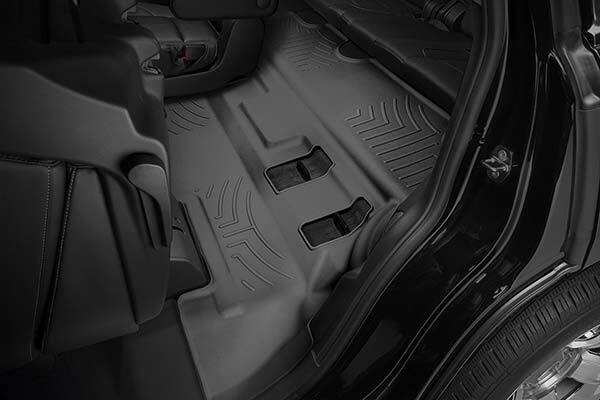 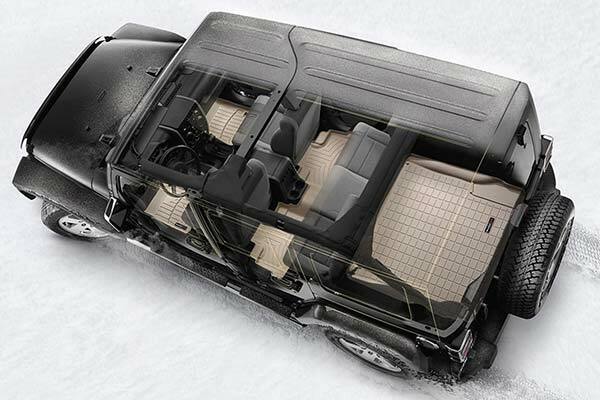 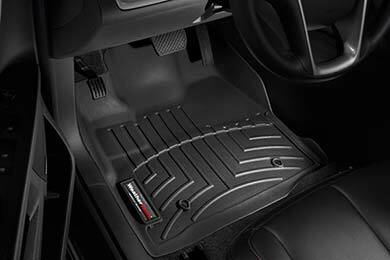 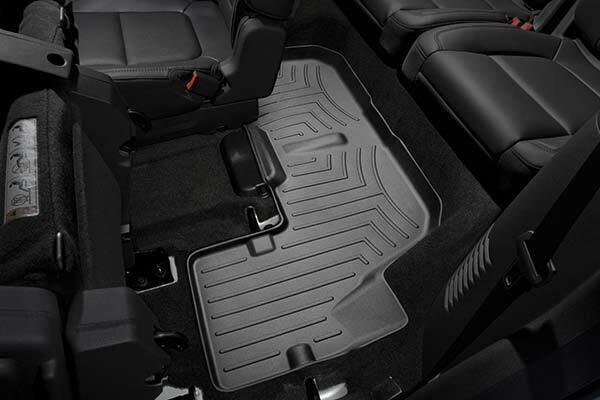 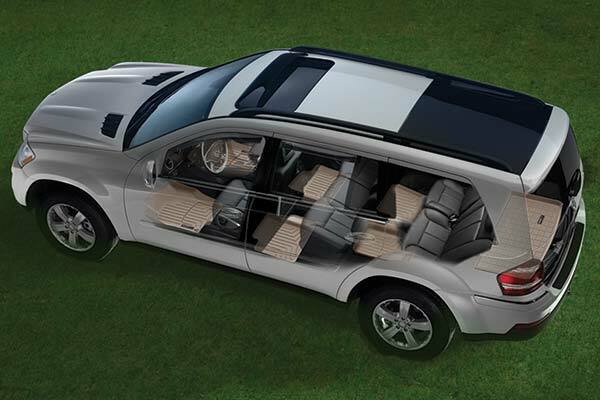 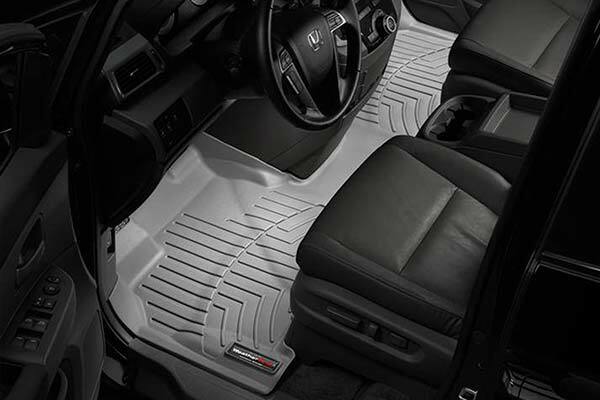 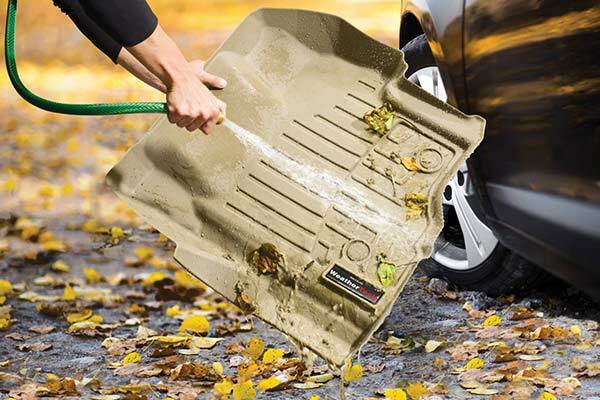 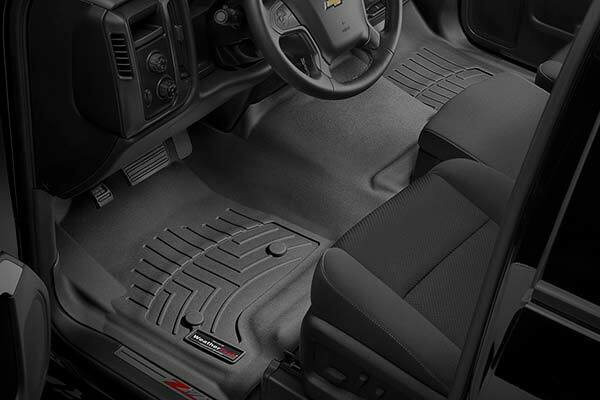 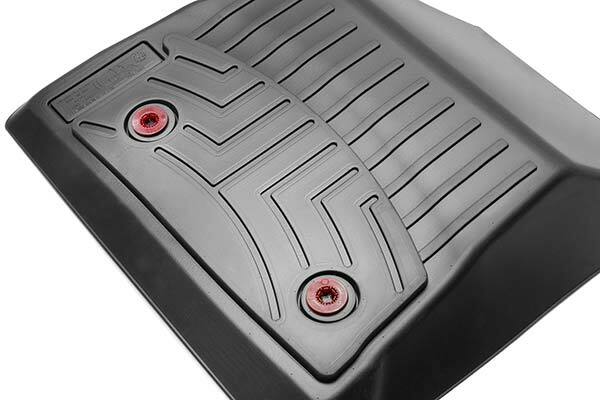 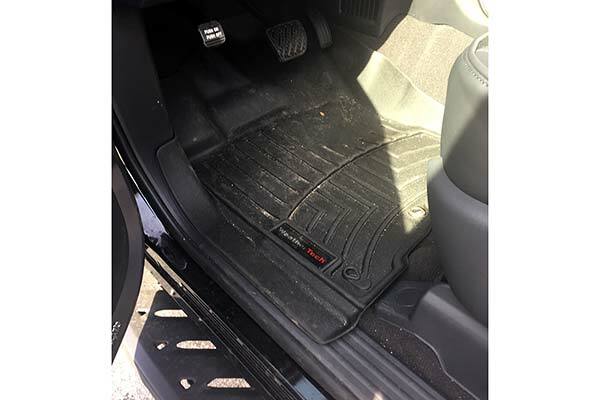 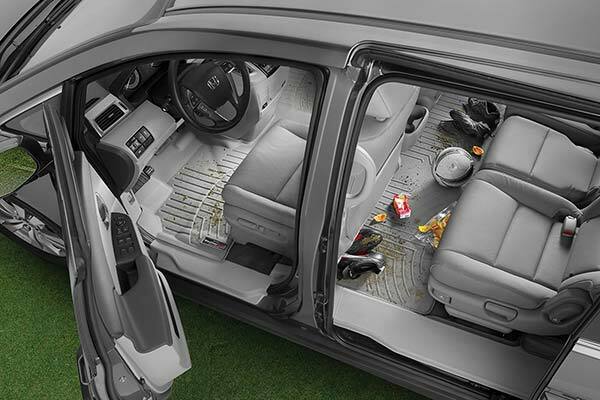 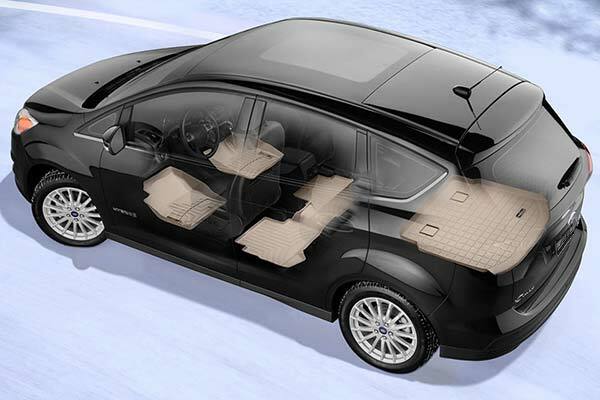 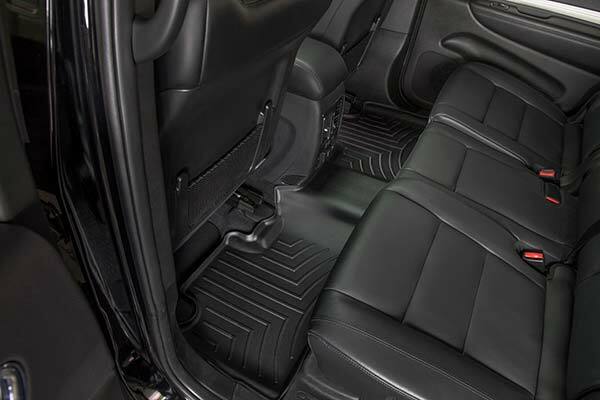 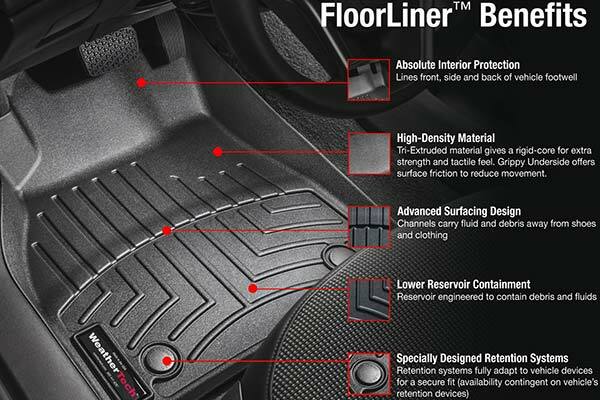 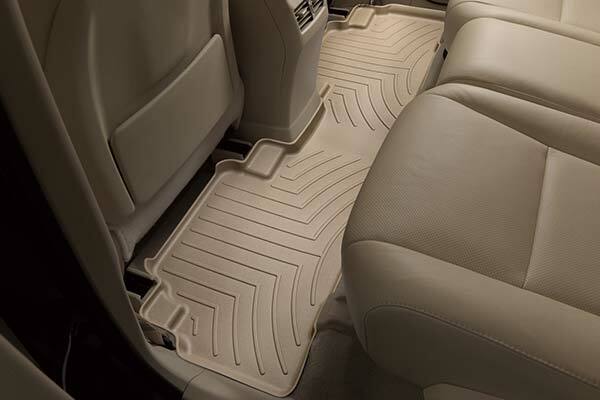 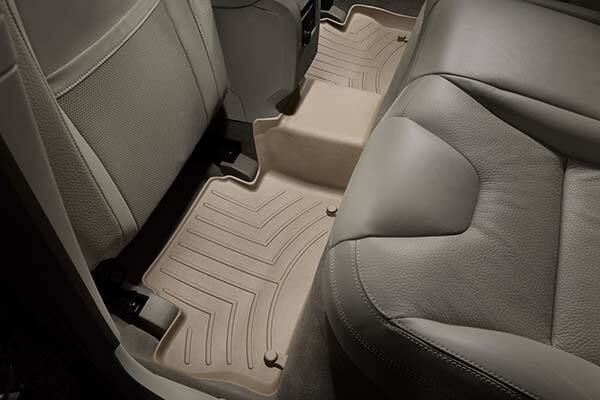 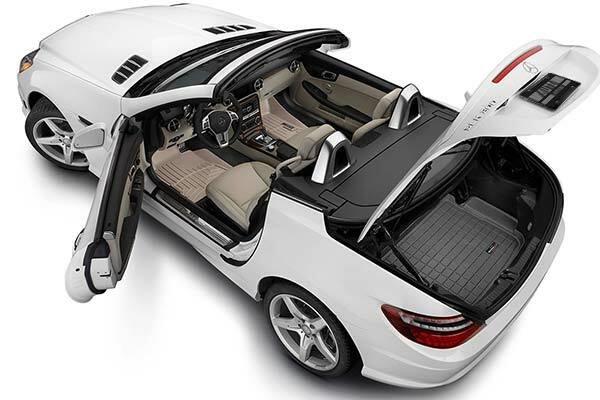 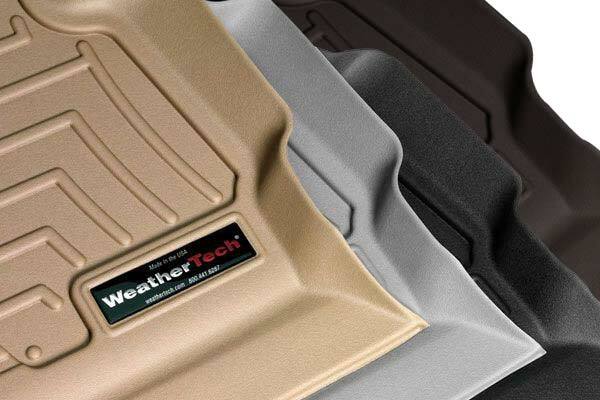 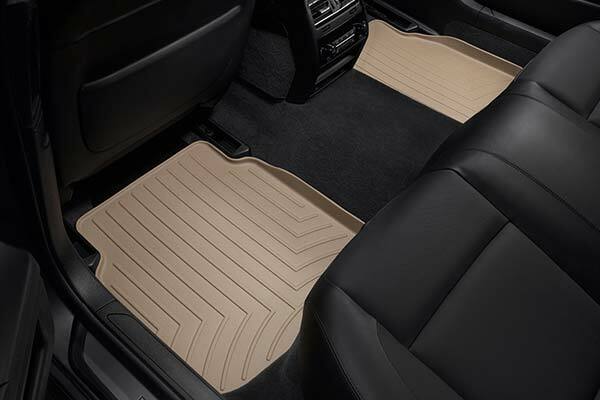 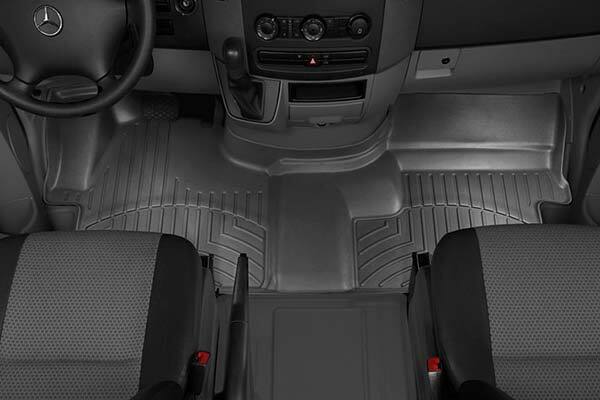 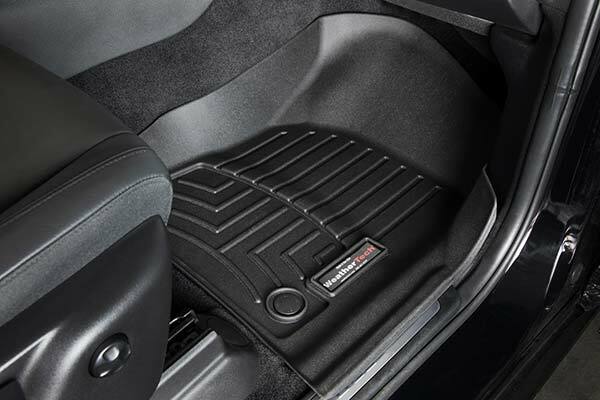 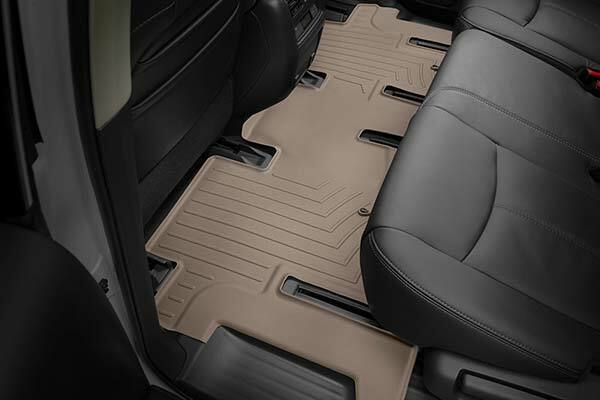 WeatherTech 440512 - WeatherTech DigitalFit Floor Liners - FREE SHIPPING! 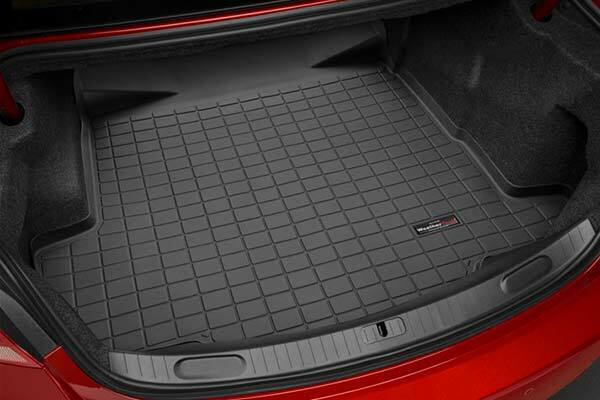 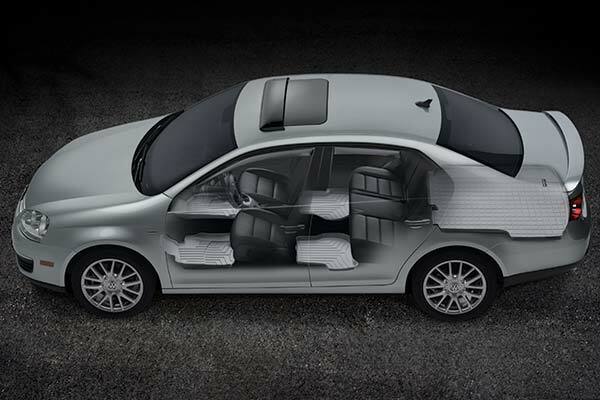 I really like it, look great fit perfect in my 2004 Camry. 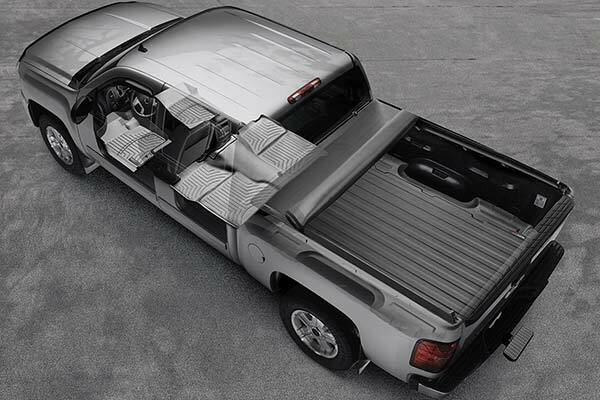 I would recommend this to my friend. 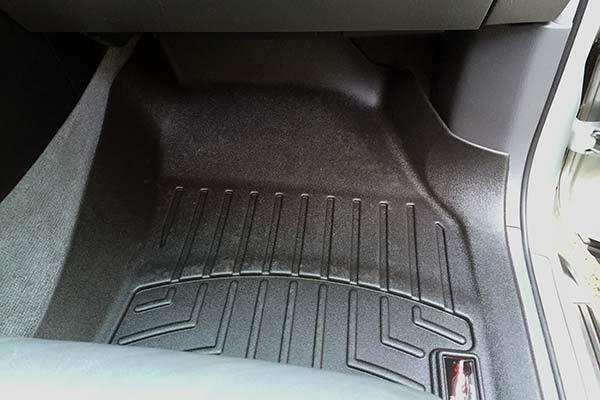 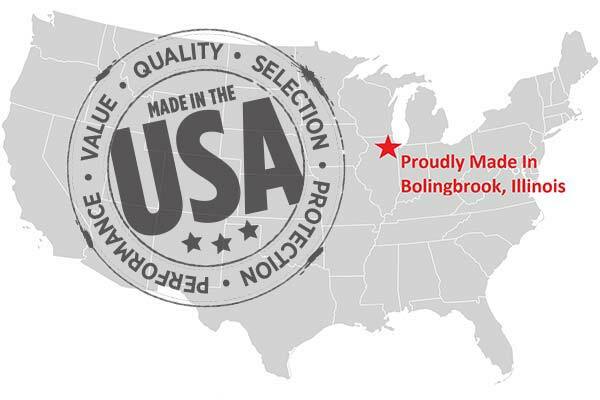 Reference # 754-832-871 © 2000-2019 AutoAnything, Inc.